This weekend, I went to Strategicon, as I do two or three times a year. Memorial Day weekend is Gamex, and it’s usually well-attended and of course a lot of fun. 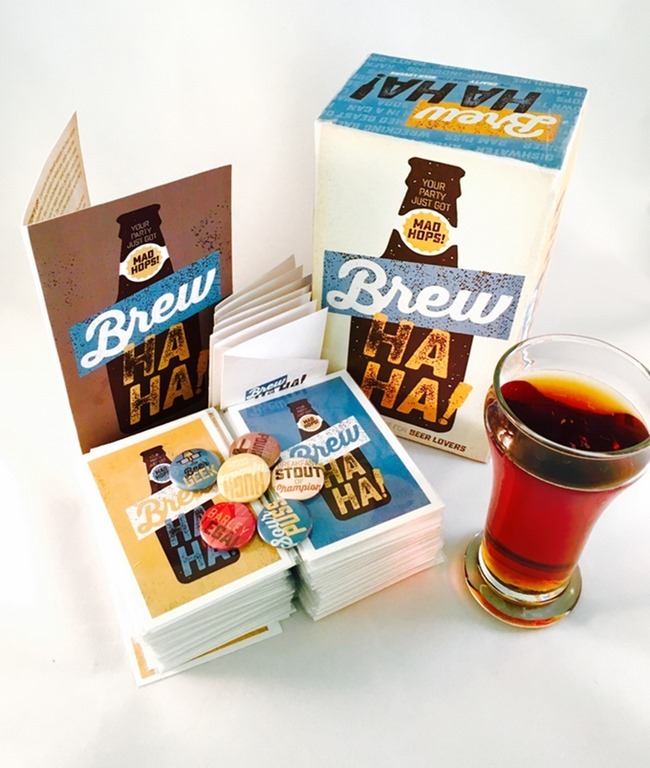 Friday night, I’d pre-registered for a game called Brew Ha Ha from UNCORKED Games! It has 24 left in its Kickstarter right now, and I highly recommend it! The premise of the game is like Apples to Apples, Funemployed, or Cards Against Humanity, with a judge and each player submitting cards to tickle the judge’s funny bone. 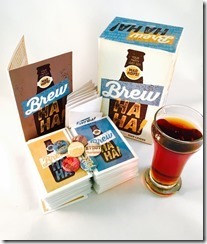 In Brew Ha Ha, however, each round starts with a 1-ounce beer tasting, and you pick cards that describe the beer. The judge awards a point to the “most accurate” description, and one point to their personal favorite, which may or may not be accurate, or maybe just funny. In the course of a few rounds, we drank about the equivalent of a single beer, but had a lot of fun doing so! Really fun game, and one of the few “drinking games” where the point isn’t to do irreparable liver damage! Sunday afternoon I played in Dave K’s new game, Bedlam Hall. It’s a (PbtA) cross between Downton Abbey and Edward Gorey. Wonderfully dreadful, and I can’t wait to see how he continues to develop it. I think it’ll be a very fun game once he’s ready to release it. In the evening, I played in Toby’s game Jinkies! Also PbtA, Jinkies is a Scooby-Doo inspired adventure where you play the Scooby gang, solving a mystery and having adventures on the way. 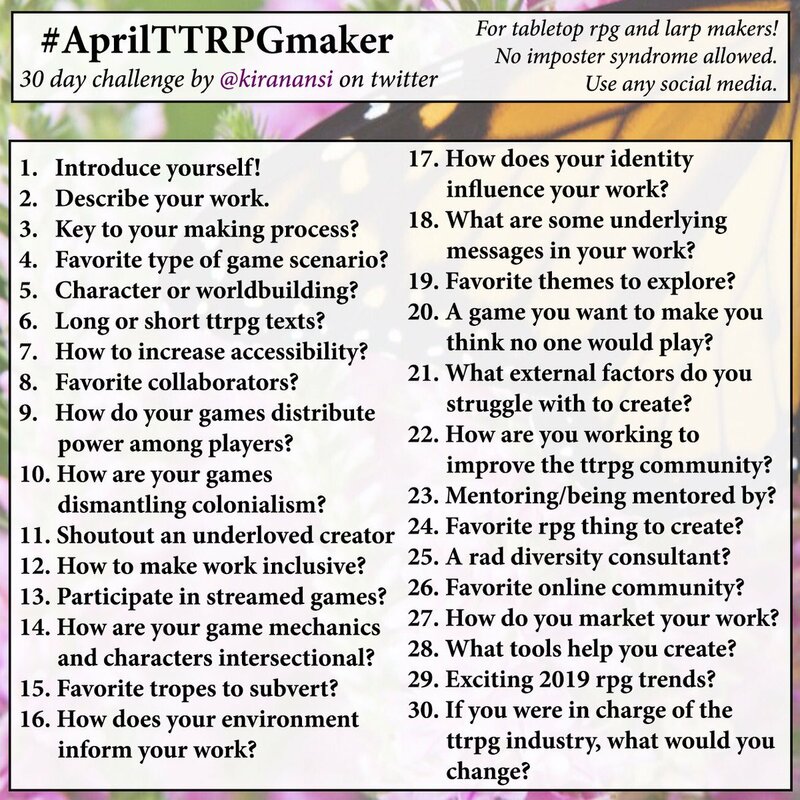 I playtested a new playbook that didn’t really fit in with the other archetypes. He’ll be revisiting that playbook as he continues to develop it. Monday morning, we busted out Yellowstone, an Avalon Hill game about the national park. It’s basically Chinese Checkers with predators, and although we had fun, this was definitely our “bad game for the con” experience. It didn’t help that this was the game I personally brought to the con, and which I now own. Ah, well. It was fun anyway, and I got to play a herd of elk! While I was out of town, Threadbare hit $9K in funding, and continues to go well. The Kickstarter has 8 days left, and I’m excited and hope it hits its next two stretch goals before it finishes up!